37822 N 1st Street Desert Hills, AZ. 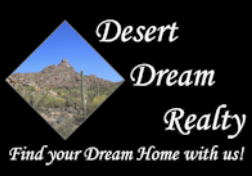 | MLS# 5880548 | Desert Dream Realty Cave Creek | 480-252-8300 | Find Your Dream Home with Us! NEW AC!! Mountain/City Light Views!! 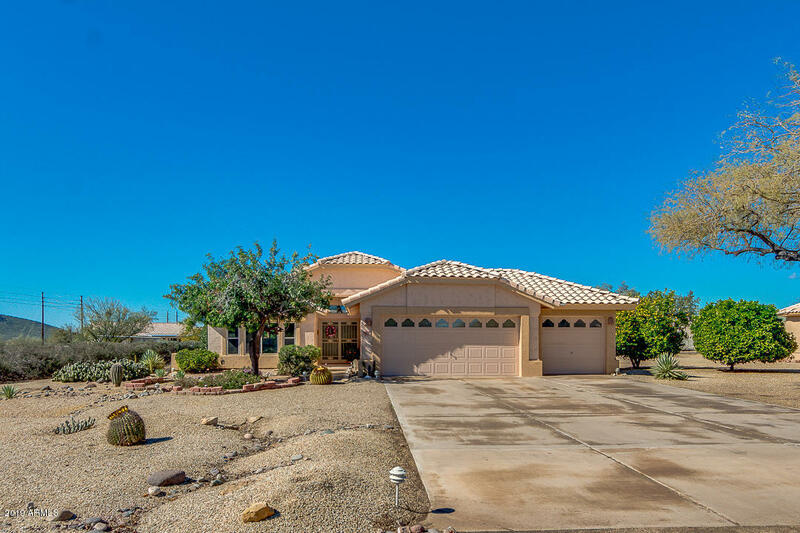 Beautiful 3 bedroom, 2 bath single-story home with split master suite, open floor plan on over half acre in Desert Hills Estates in far north Phoenix. Enjoy cozy nights by the gas fireplace in spacious great room, vaulted ceilings.. Don't miss the custom stained glass windows. Convenient kitchen with island, Stainless Steel appliances, gas range, lots of cabinets and counter space. Breakfast room or office off kitchen. Newer Low E windows and patio door. Tile throughout home. Huge 40' X 10' covered patio across back of home plus extended flagstone with fountain & firepit. Desert landscaping front and rear with citrus trees and shade to enjoy watching air balloons or horses on the state land. Insulated 3-car garage. CITY WATER! Check Documents for more Amenities and Improvements.